Two studies examine the hypothesized status of appraisal, attribution (study 1 only), core relational themes (study 2 only), and irrational beliefs (both studies) as proximal antecedents of emotions. 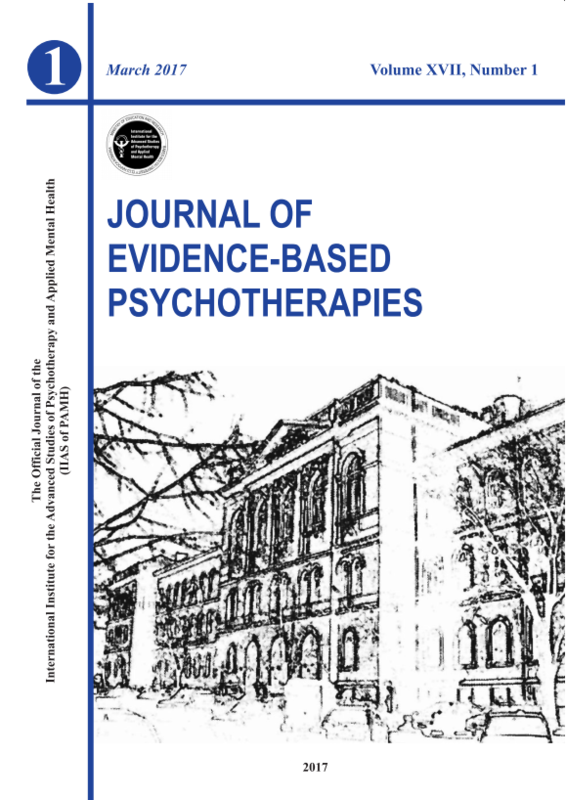 In our studies, which looked at 4 pairs of functional and dysfunctional negative emotions (i.e., concern/anxiety, sadness/depression, remorse/guilt, annoyance/anger), 125 undergraduate students (study 1) and 60 psychotherapy patients reported on their appraisals, attributions, core relational themes, irrational beliefs, and emotions during past encounters with various negative events. Congruent with Smith & Lazarus’ (1993) appraisal theory, and Ellis’ (1994) cognitive theory of emotions, the results of our studies indicate that emotions (both functional and dysfunctional negative emotions) are associated with both appraisal and core relational themes, while only dysfunctional feelings are associated with irrational beliefs; the impact of attributions on emotions is mediated by appraisal. Also, irrational beliefs are strongly associated with appraisal; while demandingness (DEM) is to a higher degree associated with primary appraisal, awfulizing/catastrophizing, low frustration tolerance, and global evaluation of human worth (including self-downing) are to a higher degree associated with secondary appraisal. Dysfunctional emotions seem to involve primary appraisal associated with DEM, while functional emotions involve primary appraisal associated with preferences. These findings support to the status of appraisal, core relational themes and irrational beliefs as the proximal cognitive antecedents of emotion, and the status of irrational beliefs as discriminating factors between functional and dysfunctional emotions. Republished By Nova In “Advances in Psychology Research”, 2006.